11 July 2018, Nay Pyi Taw – The United Nations Assistant Secretary-General Mr. Haoliang Xu officially inaugurated the new UN office in Myanmar’s capital Nay Pyi Taw today in the presence of the Union Minister for Planning and Finance, H.E. U Soe Win, the Union Minister for International Cooperation, H.E. U Kyaw Tin, senior government officials, development partners and UN agencies. “This common UN Office symbolizes a UN which is coordinated and doing its outmost to support the Government and all people of Myanmar and living up to the values enshrined in the UN Charter,” said Mr. Xu. The UN office in the country’s capital shows the commitment of the UN system to work closely with the Government to support the people of Myanmar to achieve the peaceful and prosperous future they all deserve. 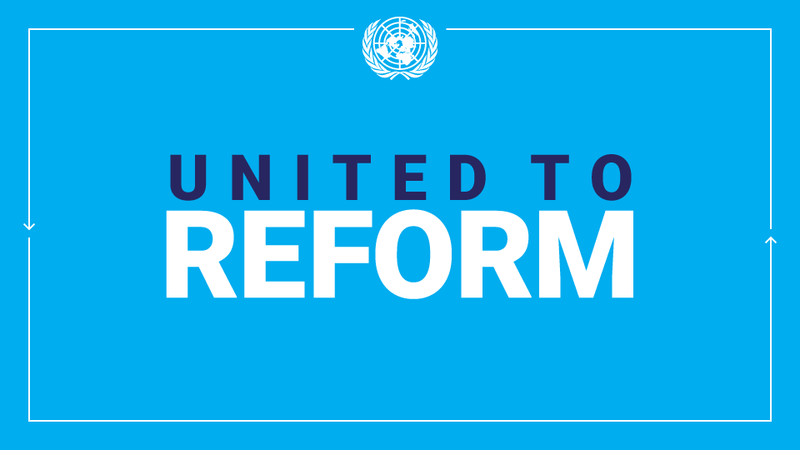 The new joint office comes at a significant moment as the General Assembly approved the UN reform which aims to strengthen the UN’s ability to work closer and more effectively together to support Governments and people in need. “The UN in Myanmar is strongly committed to implement the Secretary-General’s reform agenda and to bring the UN, as one entity, closer to the Government for more effective implementation of the different agencies mandates and to address the challenges that lie ahead,” said Mr Xu. The new UN office is located in Oattara Thiri Township in Nay Pyi Taw. It houses 12 of the 17 UN agencies resident in Myanmar : UNDP, United Nations Children’s Fund (UNICEF), United Nations Population Fund (UNFPA), World Food Programme (WFP), Food and Agriculture Organization of the United Nations (FAO), United Nations Office for Project Services (UNOPS), UNHCR, United Nations Office for the Coordination of Humanitarian Affairs (UNOCHA), Joint United Nations Programme on HIV/AIDS (UNAIDS), United Nations Human Settlements Programme (UNHABITAT) and the United Nations Resident Coordinator Office. The United Nations System has been working in Myanmar since its independence in 1948, providing both development and humanitarian assistance to the country. This entry was posted in Uncategorized on July 12, 2018 by Aye Win.